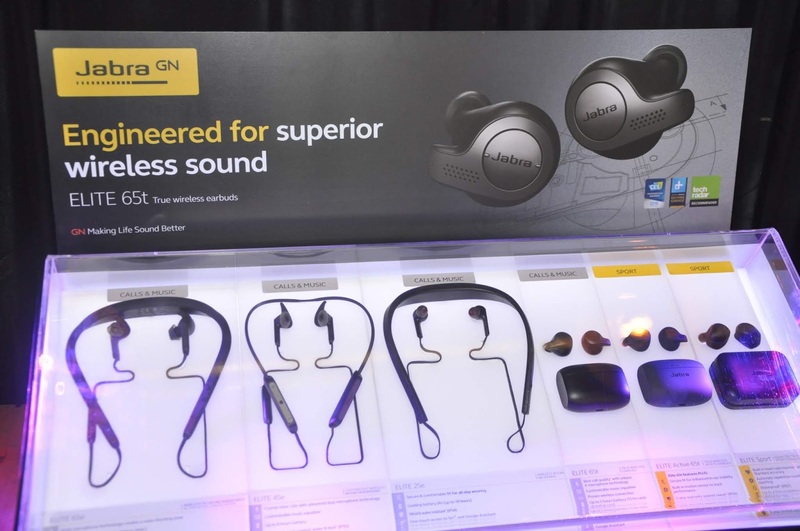 Jabra recently launched four newest members of the Elite series in the Philippines - the Elite 45e, Elite 65t, Elite Active 65t, and Elite 65e. First announced at CES 2018, they are the latest to join the Elite family of headphones and earbuds, a series engineered for outstanding music quality and strong voice capability. With the Elite range, headphone users no longer have to make a choice between great music headphones or a headset designed for voice and calls, and can have both with whichever Elite product they choose. 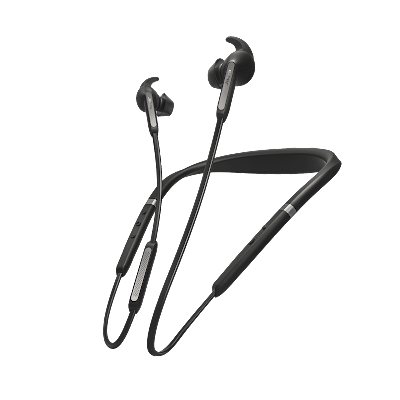 The four latest products - Elite 45e, Elite 65t, Elite Active 65t, and Elite 65e - model the best-selling Jabra Elite Sport, the most technically advanced true wireless sports earbuds which set the standard for the Elite product suite by incorporating leading audio technology. 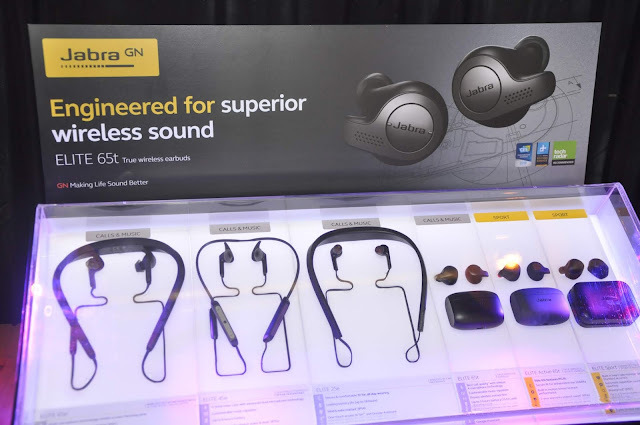 Drawing on the GN Group’s long-standing audio, headset and hearing aid expertise, each new Elite product contains unique microphone configurations to ensure users will always be heard, whether you’re speaking to voice assistants such as Alexa or your family, and whether you’re indoors or out on the street. In addition, the companion Jabra Sound+ app allows you to personalise your music to the sound that suits you. Elite 45e (SRP Php 6,999.00*): Engineered for the best voice and music experience. The Elite 45e is for users who want the best combined voice and music experience in a headset with a discreet design and a great fit. This soft neckband (with memory wire) headset has a lightweight form factor and a unique box microphone solution that delivers the clearest voice communication on any stereo wireless headphone. Elite 65t (SRP Php 10,499.00*): Engineered for the best true wireless voice and music experience. The Elite 65t is a third generation true wireless earbud aimed at those who want the best voice and music experience without wires. It is engineered to ensure a stable wireless connection and best call and voice quality. The 65t includes one-touch access to Siri®, and Google Now™, new integration for Amazon Alexa on-the-go and has up to 15 hours of battery life (with cradle). Elite Active 65t (SRP Php 11,999.00*): Engineered for active users who want a true wireless voice and music experience while working out. 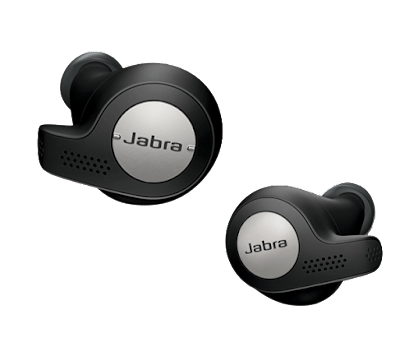 The Jabra Elite Active 65t is for those who want the features of the Elite 65t, while being able to use the earbuds in a sports or training setting. The earbuds have enhanced grip, through special coating, integrated accelerometer for tracking features and IP56 sweat, water and dust certification. The Elite Active 65t has five hours of listening time on one charge with two additional charges in the cradle. Elite 65e (SRP Php 12,499.00*): Engineered for the best-in-class wireless calls and music. 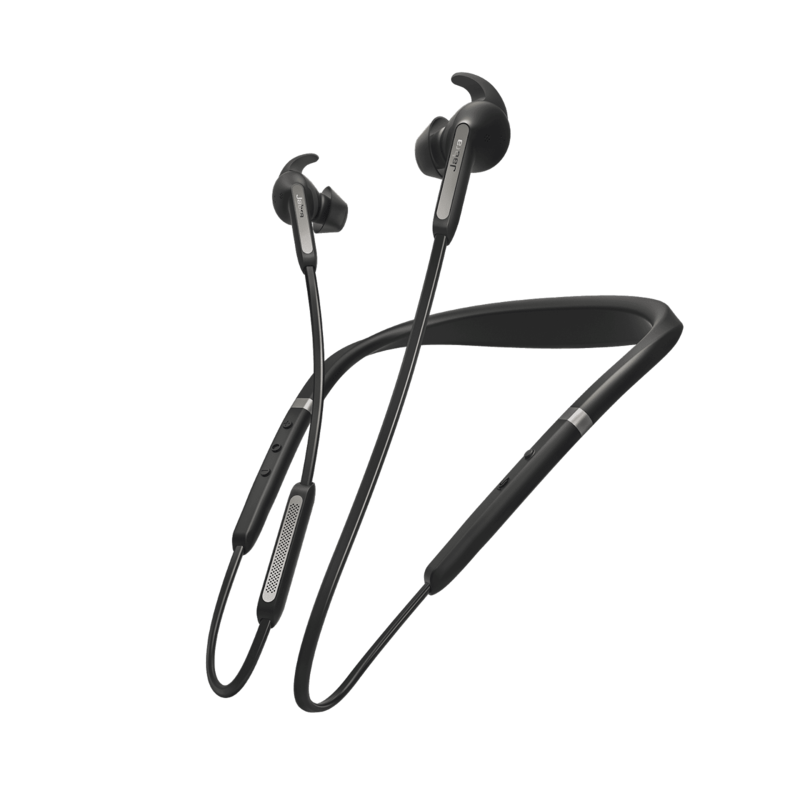 The Elite 65e provides two levels of noise cancellation, including Jabra’s leading Active Noise Cancellation (ANC) solution. In addition, the Jabra Elite 65e offers incredible conversation quality with three-microphone technology that creates a noise-blocking zone – making sure your voice is conveyed with crystal-clear clarity. 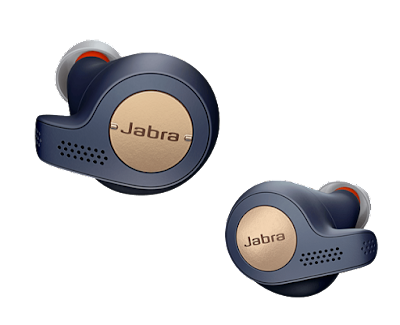 Find out more about the new Jabra Elite family at: www.jabra.com/elite.